Donald was an engaging speaker who exhibited humor, enthusiasm, and expertise. Donald's presentation captured the audience and inspired us. I definitely recommend Donald McLachlan as a motivational and educational speaker for a variety of audiences. 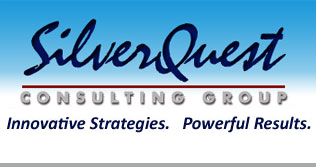 SilverQuest Consulting Group is a global management consulting firm that works with clients to achieve breakthrough, lasting results. We provide services to individuals, businesses of all sizes, non-profit organizations, and government agencies in the United States and around the world. SilverQuest Consulting Group LLC is a Texas Limited Liability Company with headquarters in Georgetown, Texas, located in the greater Austin metropolitan area. 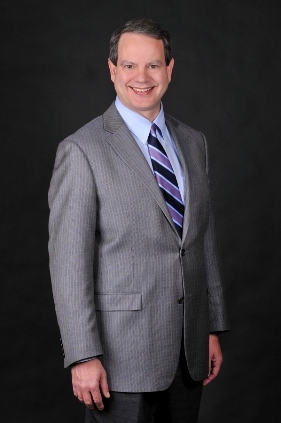 The firm consists of its Chief Executive Officer, Donald McLachlan, and on certain projects, its Strategic Alliance Partners. Our unique approach to consulting is based on our approach to client relationships and engagements that together create the SilverQuest Difference. See the How We Work page for more information. We are a process consulting firm. That means we focus on applying certain process skills to solve problems and improve performance for individuals and organizations. Some of those key process skills are: strategic planning, innovation, focus groups, training workshops, executive coaching, surveys, risk analysis, facilitation, benchmarking, Baldrige assessments, and process mapping. We apply these process skills to organizations to achieve exceptional client results. Our clients and colleagues provide the greatest endorsement for the value of our work. See Testimonials for specific comments. At SilverQuest we seek to be Agents of Change for our clients and the community where we live. We believe in making a lasting contribution to individuals and organizations who are also seeking to make a difference. For more information, see community relations.